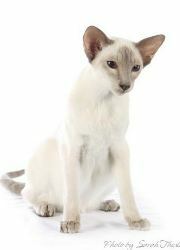 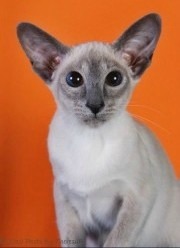 Below find a list of breeders that offer their Siamese kittens for sale. 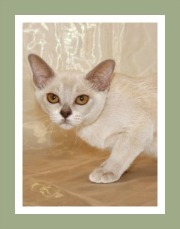 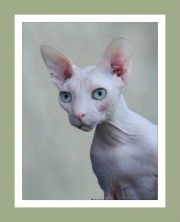 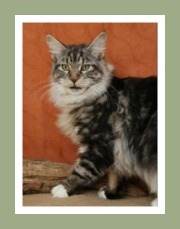 We invite you to visit the breeder's web sites to establish if they have cats or kittens for sale or adoption. 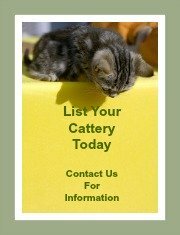 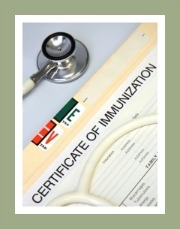 We suggest that you buy a kitten from a recognized cat breeder who is registered with a cat registry. 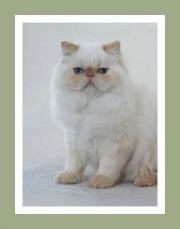 (Reputable breeders adhere to strict breeding protocols and health and breed standards are a top priority). 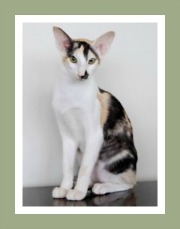 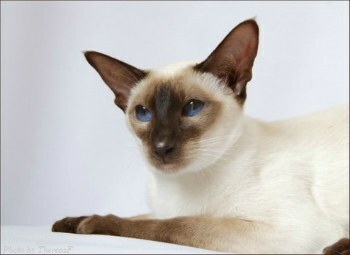 Our breed profile provides comprehensive information about the 'Royal Cats of Siam' - their health, the breed characteristics and their ideal home. 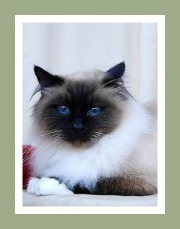 You will also find information about the types of Siamese cats. 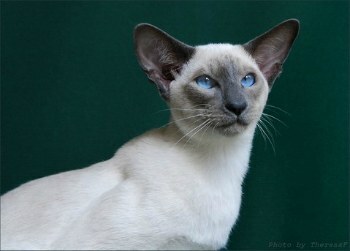 Whether you are looking for Traditional Siamese cats (also known as Applehead Siamese cats) or the Modern Siamese, you are sure to find your perfect Siamese kitten here.